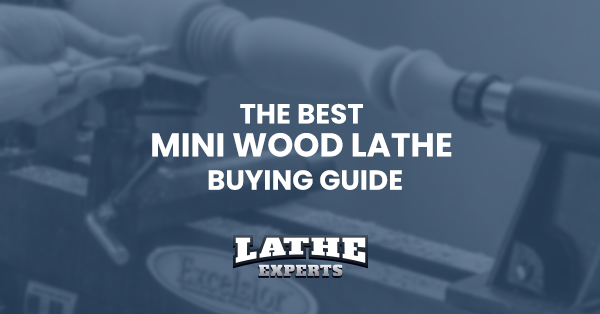 Whether you own a woodworking shop as a business or just dabble in the craft occasionally as a hobby or pastime, a good wood lathe is one tool that your shop needs to have. With this versatile equipment, you’ll be able to make pens, drawer pulls, door handles, wooden bowls, spoons, bangles and pepper mills that you can either sell or simply gift to your close friends. There are several brands offering wood lathe these days and the number of options can seem overwhelming especially if you are just starting out on the craft. 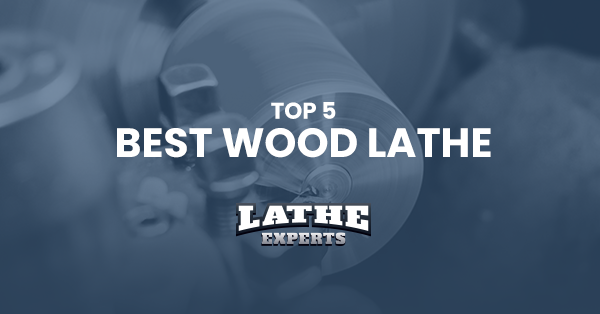 That’s why we’ve done the work for you to come up with this short best wood lathe list. Take a peek at our high-quality suggestions and take your pick. Before you head out to the review proper, take a quick glance at our top two recommendations on two categories. You don’t have to pick our top two recommendations right away. 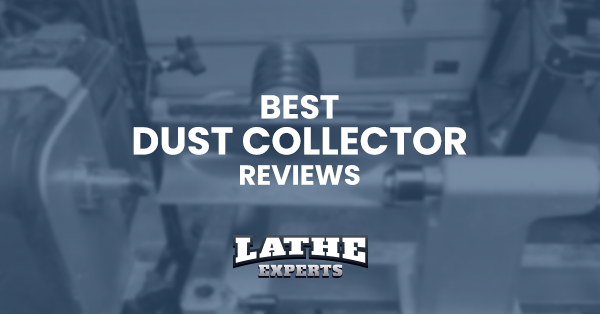 We’ve actually reviewed 5 high-quality wood lathes which include the two we’ve just mentioned briefly. 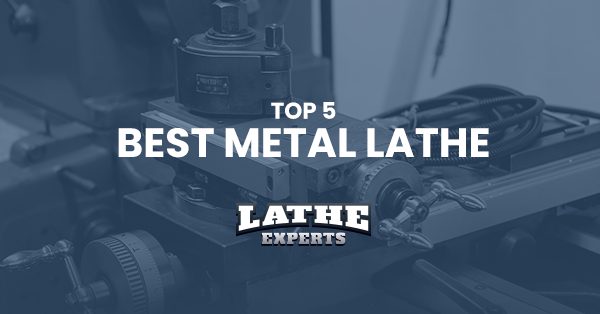 Take a closer look at the features - which include both the various advantages as well as disadvantages - of our top 5 handpicked wood lathes. 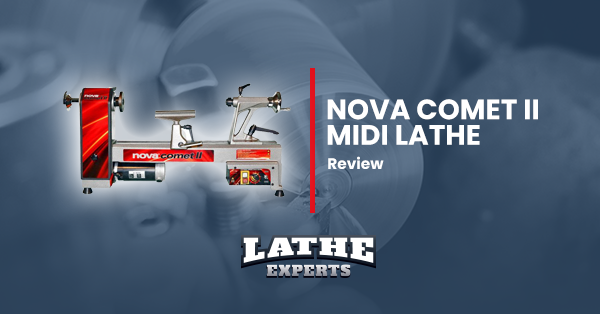 If you are looking for a versatile wood lathe packed with all the useful features you need to get a job done but is compact enough to fit in a smaller working area, then the NOVA 46300 Comet II Variable Speed Mini Lathe is an option you might want to consider. 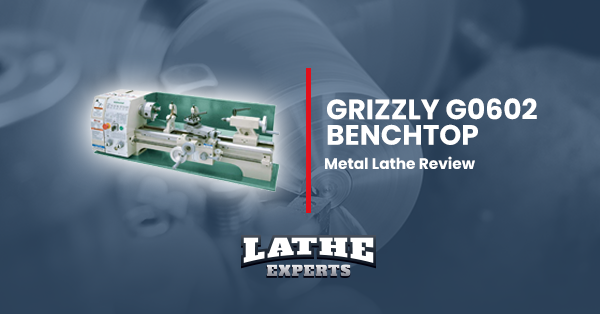 Most owners of this machine praise it for its versatility – its 6″ x 3/4″ Whitestone grinding wheel can be operated within a wide speed range between 250 to 4000 rpm which makes the lathe suitable for use even in larger detailing projects. It is powered by a ¾ motor and there is a 3 Step Pulley System that allows you to quickly switch to different speed ranges. It has a swing over bed of 12 inches and between centers capacity of 16.5 inches, which you can even extend to as far as 41 inches with the additional purchase of the bed extension accessory. 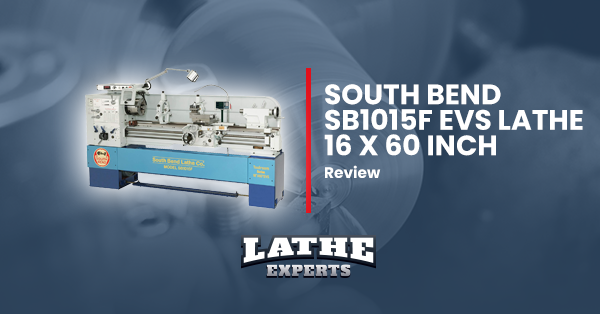 With its impressive flexibility, it’s no surprise that it is a bestseller in Amazon’s in Power Wood Lathes category with an average rating of 3.9 stars based on 65 customer reviews. “I'd been using a cheap Harbor Freight lathe for years until I was able to save for this. It's worth every penny. Zero vibration without being bolted down. No tools needed for belt changes. Live centers. Perfect alignment. Quiet. Loads of available accessories. The variable speed works like a charm. Larger clearance than most comparable models. With its features and reasonable price, you can’t go wrong with this lathe!. 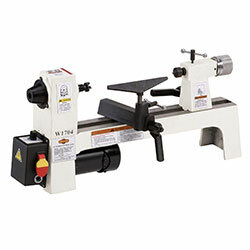 Get the NOVA 46300 Comet II Variable Speed Mini Lathe 12-Inch x 16 1/2-Inch by clicking here. At 12 ½ inches, the Delta Industrial 46-460 Variable-Speed Midi Lathe is said to have the largest swing over bed size in its class. This allows you to work even on larger materials that other benchtop wood lathes just can't handle as some of them only have a swing size of 9.25 inches. 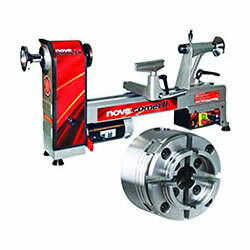 This lathe also features a 1HP motor which is more powerful compared to other products in its class. It has a variable speed which can go as low as 250 rpm or as high as 4000 rpm. Owners of this machine are very satisfied with its long warranty of 5 years earning it a high rating of 4.1 out of 5 stars based on 152 customer reviews on Amazon. 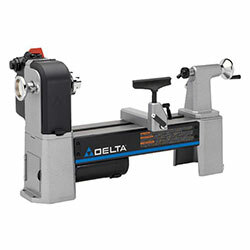 Click here to get the versatile Delta Industrial 46-460 12-1/2-Inch Variable-Speed Midi Lathe! If you’re looking for something smaller, check out the SHOP FOX W1704 1/3-Horsepower Benchtop Lathe. It is specifically designed for smaller woodworking projects with its swing over bed size of only 8 inches and center-to-center capacity of 13 inches. It is also lighter compared to other mini wood lathes at just 45.5 pounds and has a smaller 1/3HP motor which should suffice for smaller projects. Nevertheless, it is a very capable piece of machinery with a variable spindle speed that can be as low as 700 rpm to as high as 3200 rpm. It is ruggedly built with its cast iron construction and, in addition, buyers have that added peace of mind because it is covered by a 2-year warranty. 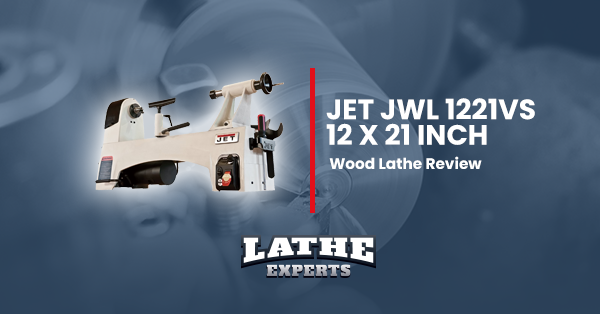 A perfect blend of price and quality, it is an Amazon’s Choice product for the wood lathe category with a rating of 3.7 out of 5 stars 140 customer reviews. 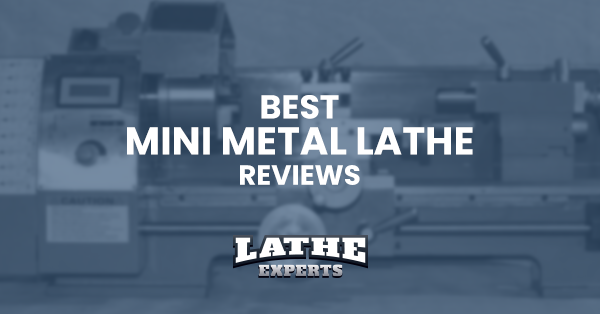 Looking for the perfect mini lathe for home use? Click here and get the SHOP FOX W1704 1/3-Horsepower Benchtop Lathe now. Rikon is a known company when it comes to designing and manufacturing woodworking machinery. 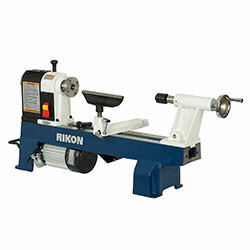 With the RIKON 70-100 12-by-16-Inch Mini Lathe, the company offers an easy-to-use wood lathe that is ideal for beginner-level turners with its simple design and durable construction. One feature that beginners will love is its easy speed change mechanism that lets users change the spindle speed by choosing one of its 6 spindle speed options which start at 430 rpm until 3900 rpm. It also features a self-ejecting tailstock, a 12-position indexing head for more accuracy with detail works and its user-friendly design. Amazon users just love the lathe and gave it an average rating of 4 out of 5 stars based on 59 customer reviews. It is also tagged with the Amazon’s Choice label, which means that it is well-price with respect to its features and quality. Interested in woodturning? 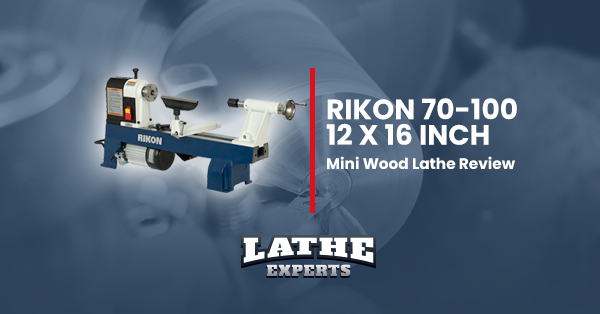 Get your RIKON 70-100 12-by-16-Inch Mini Lathe now! 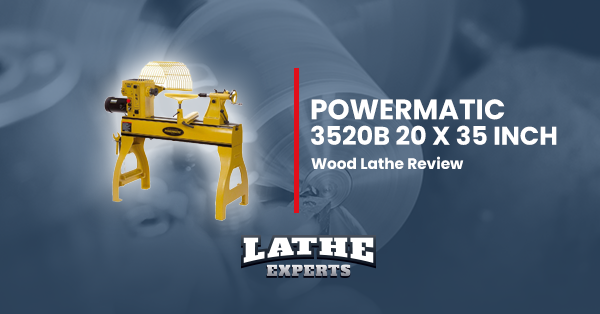 If you are looking for a bigger wood lathe and budget is not an issue, then the Powermatic 1352001 Model 3520B 20x35-Inch Wood Lathe is worth a closer look. It has an electronic variable speed control and keeping track of the spindle speed can be done at a glance - thanks to its digital RPM readout. It also features a powerful 2HP motor to get whatever job you have in mind done. 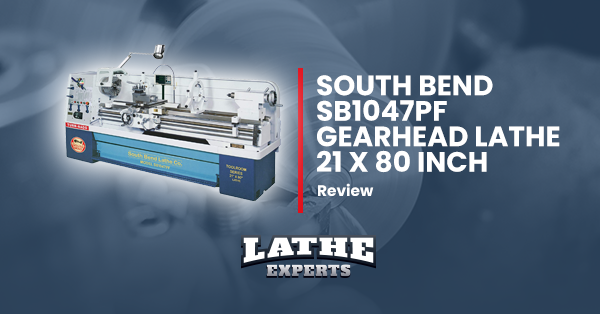 This lathe is versatile enough to handle a wide range of woodworking projects with its 20-inch swing capacity, its center-to-center capacity of 34.5 inches and 24 indexing positions. It is equipped with its own inverter for a smooth, maintenance-free operation. Looking for a lathe that can handle bigger woodturning projects? 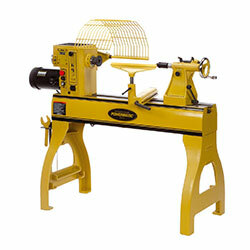 Click here and get the Powermatic 1352001 Model 3520B 20x35-Inch Wood Lathe with RPM Digital Readout now! 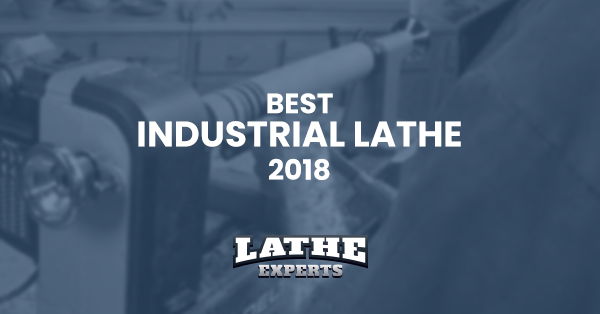 Before you purchase the best wood lathe for you, here are some factors that might be useful to ensure that you will end up buying the best machine for your needs. Take a quick look at these points and make sure the product you’ve chosen meets the requirements. If you plan to work only on some pens, door handles or bangles, you don’t really need a giant machine in your workshop. In fact, we suggest that you don’t buy overly sized machinery for simple tasks as you will just be wasting money and won’t really be using the bigger lathe to its full capacity. Remember that generally, the bigger the machine’s size is, the higher its price will be. For smaller woodworking projects, a mini wood lathe would suffice. Of course, if you plan to do bigger projects in the future, you’ll need a more powerful machine, one that also has a bigger center-to-center and swing capacities so it can handle larger pieces of wood. You might really want a bigger lathe but make sure it fits the available space in your workshop at home. Do the necessary measurements and make sure to make allowances for your movement around the machine. Some lathes are geared for professional use while others can be used even by woodturning beginners. Make sure that the machine that you will buy is appropriate for your skill level. Woodturners use different spindle speeds to handle different types of projects. With this in mind, the ideal wood lathe is one that is capable of a wide range of speed so you’ll be able to use it for a variety of woodturning projects. The weight of the turner will matter if you tend to rearrange your workshop equipment often. Getting a heavy machine will make rearranging your workspace a bit difficult for you. If you really value portability and do only small woodturning projects, the mini wood lathe will be a better option for you. While we have already offered you our top 5 high-quality suggestions, you may not totally agree with our choices. That’s okay since as the buyer, it will ultimately be your decision to decide for yourself which is the best wood lathe for you as it will have to take into account your personal needs and preferences. Hopefully, this buying guide has armed you with sufficient knowledge to make a well-informed buying decision on your own.